If you find yourself waking up in the middle of the night or morning coughing or sneezing, with a plugged nose, or a throbbing headache the problem may be your bedroom mattresses. 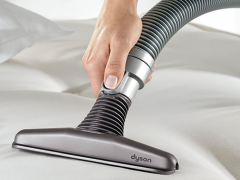 Not only does dust & pollen make its way onto your mattress, but the average person releases approximately a pint of sweat every night as well as shedding skin. 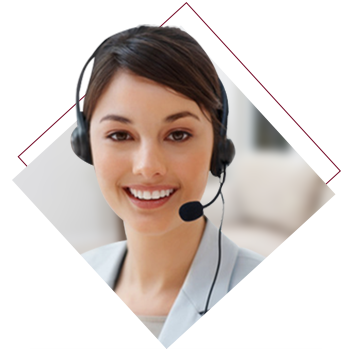 Of course there is also an accumulation of bacteria from other bodily excretions & well. 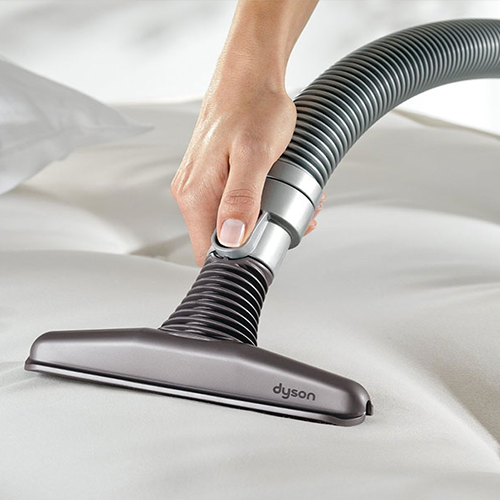 When you consider that the average person spends roughly 1/3 of their life in bed & they come in closer contact with their mattress than other piece of furniture in your home, yet ironically enough when it comes to cleaning mattresses are the most overlooked item in your home. 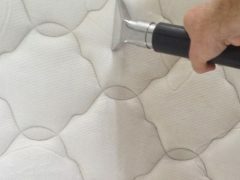 The simple truth is that a dirty mattress can lead to all types of health problems especially for those with allergies or respiratory problems. Having your mattresses properly cleaned two or three times a year can help preserve your health & lead to a better nights sleep. 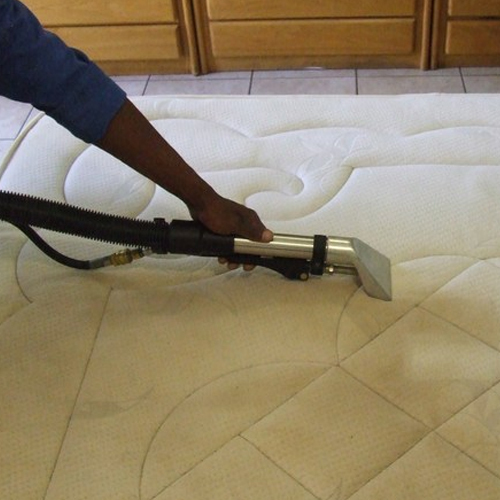 Here at Crown Heights Carpet Cleaning we do Mattresses cleaning right. 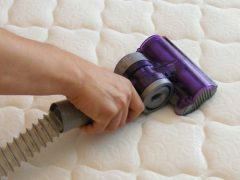 You look at your mattress and while it may have a stain or two, it doesn’t look dirty and you know that you use a mattress cover and vacuum your mattress regularly so how can be dirty? 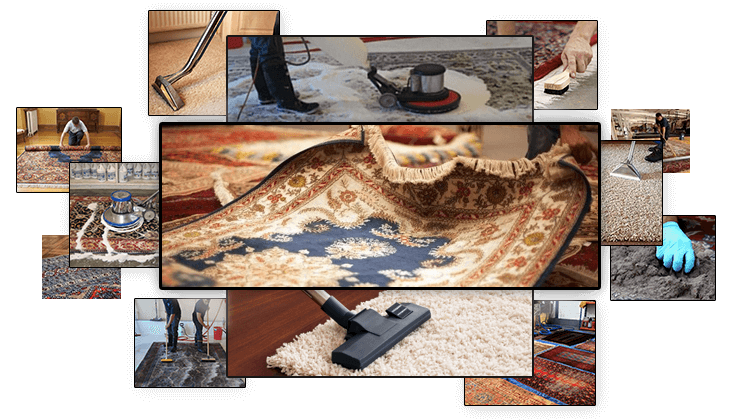 The fact is, even with mattress covers and frequent vacuumings your mattresses like your upholstered furniture will collect dirt, stains and odor, many of which you simply can’t see or won’t notice. 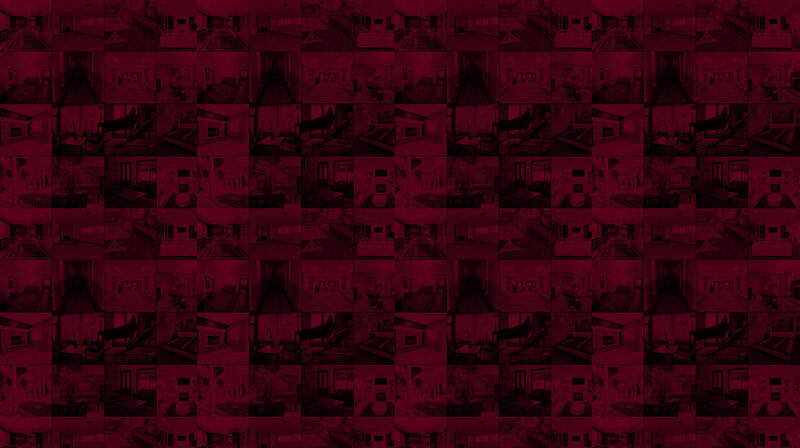 However, there are a number of different things in and on your mattress that can disrupt your sleep. Here are some types of dirt and odors that mattresses tend can be exposed to. The dust, pollen, dust mites and their waste sit on and in your mattresses and every time you turn in your sleep the dust, pollen, dust mites and waste are thrown up into the air where you breathe it in during your sleep resulting in not only coughing and sneezing, but also lowers the air quality of your bedroom. This can be especially troubling to people with asthma, allergies or other respiratory conditions. 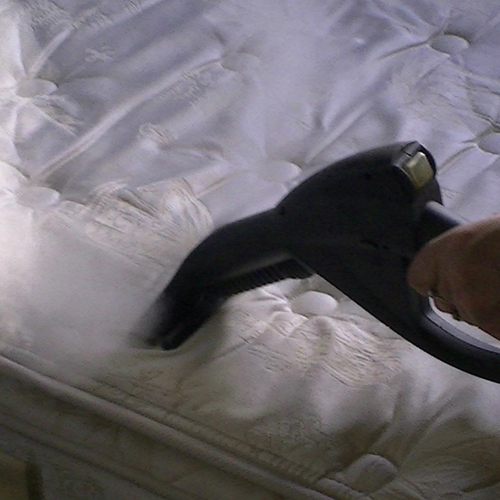 Experts suggest that a good mattress cleaning can result not only in cleaners mattresses and better sleep. 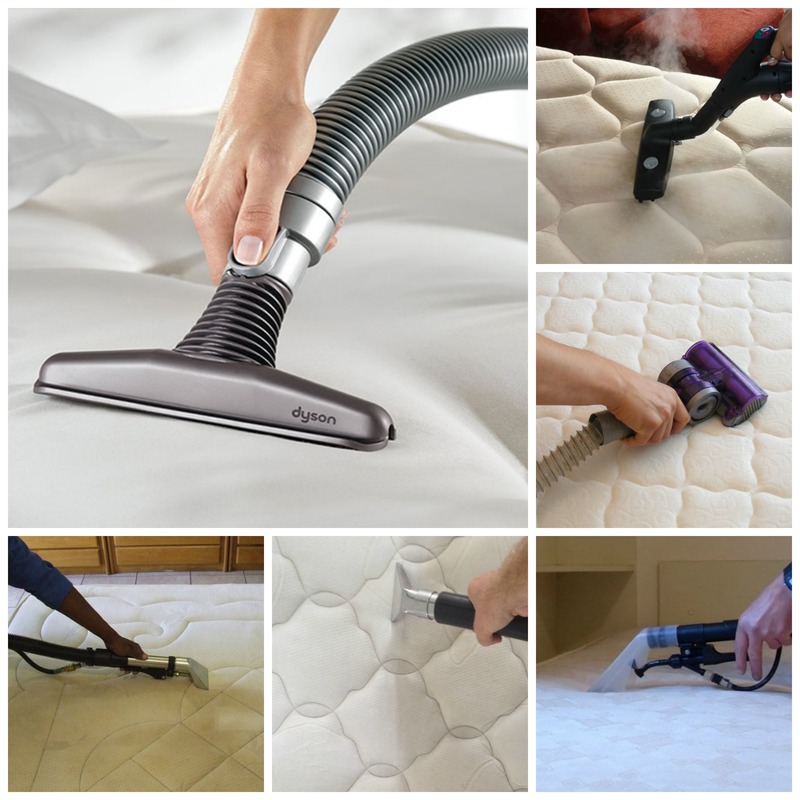 A good steam cleaning two or three times a year should solve your dirty mattress problem and result in better and healthier sleep. 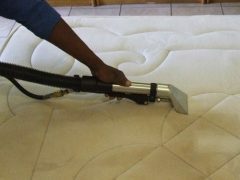 Here at Crown Height Carpet Cleaning Pros we can clean our mattresses for yourself for an extremely reasonable price. 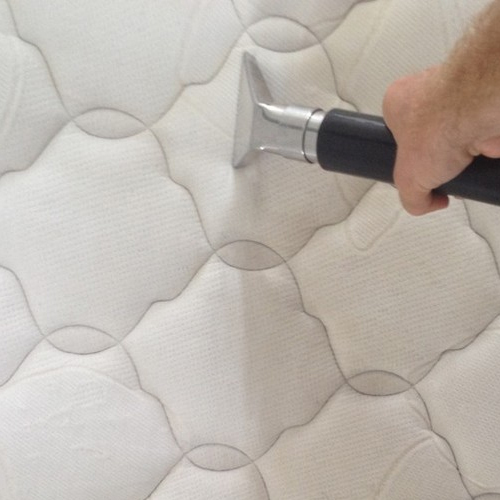 We begin by thoroughly vacuuming your mattresses and box springs to remove any loose dirt. 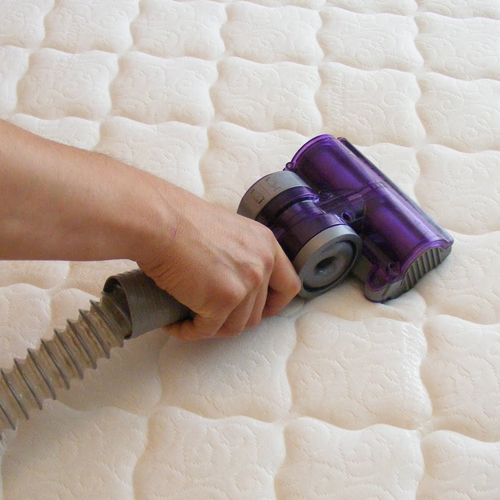 We will then pre-treat your mattresses for any stains and odors before using our state of the art steam cleaner and organic cleaning products to clean your mattress leaving it clean and odor free. 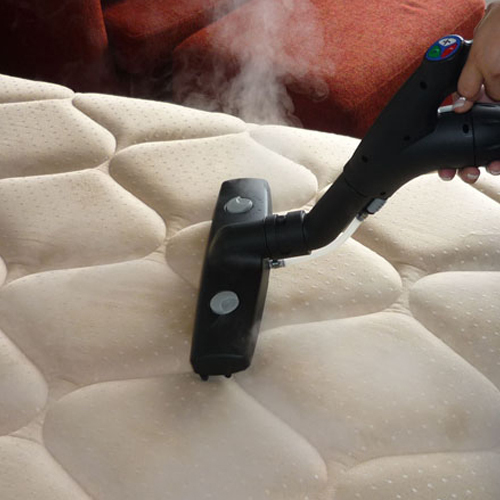 Not only will steam cleaning your mattress remove any dirt, stains and odors from your mattresses it will also kill germs and bacteria. Most people don’t realize it, but cleaning your mattresses periodically actually can improve the air quality of your bedroom. 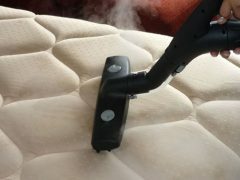 When dust & pollen get on & into your mattress it lies there until you climb into the bed, then something as simple as tossing & turning can cause that dust & pollen to become airborne lowering your bedroom’s air quality & providing a good deal of dust to be inhaled while you sleep, which may cause you to waken sneezing or coughing or with a sore dry throat.